I help design, manage and create multiple websites. Here are a few I have worked on recently.If you would like me to help you with your website, please fill out the contact form on my About Me page.I will back to you within 24 – 48 hours. 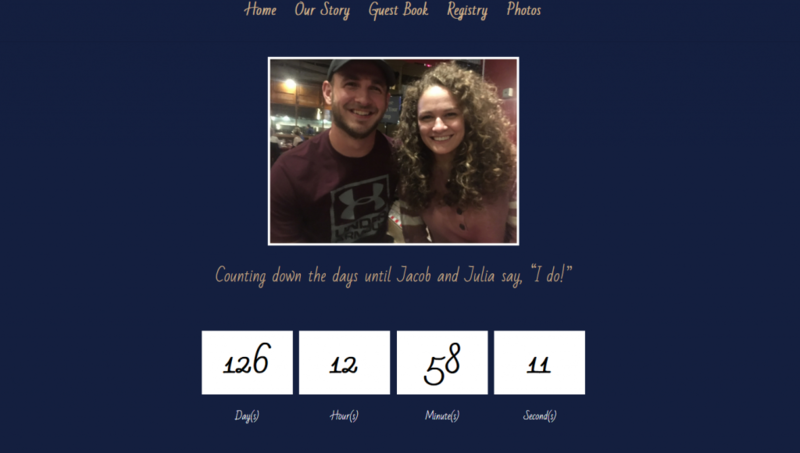 JacobandJuliaForever.com is an engagement announcement website. It's built on Wordpress using the Divi theme. It's an elegant looking site, utilizing a countdown clock, picture gallery, and a guest book. LostRiverBowl.com website is for a family owned bowling alley. This site has a modern layout, with bright colors and is mobile responsive. I created this website in 2017 using Wordpress and BoldGrid. It is a contemporary looking site, utilizing the latest, slimline and minimalist look. I am the Director of Website Management for The Old Schoolhouse®Magazine. I manage and work on all the sites for the company. This particular site, I inherited it partially built, but have continued to add on and work on it on a regular basis. I not only work on the design and layout, but the backend coding, backups and updates. 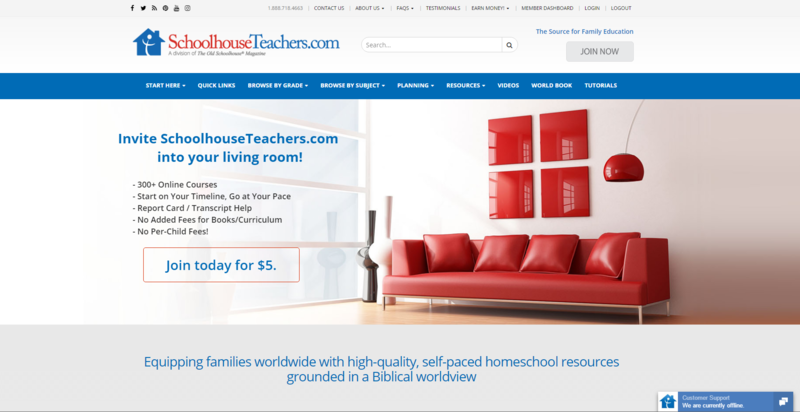 SchoolhouseTeachers.com is an online curriculum site. As the Director of Website Management for The Old Schoolhouse®Magazine, I work on the backend of SchoolhouseTeachers.com, editing the coding as needed, along with backups and updates. The Old Schoolhouse®Higher Education site is a college directory. It is a Wordpress site, that utilizes the Toolset plugins. Though I inherited the site already designed, it is my job to continue designing on it, along with backups and updates.